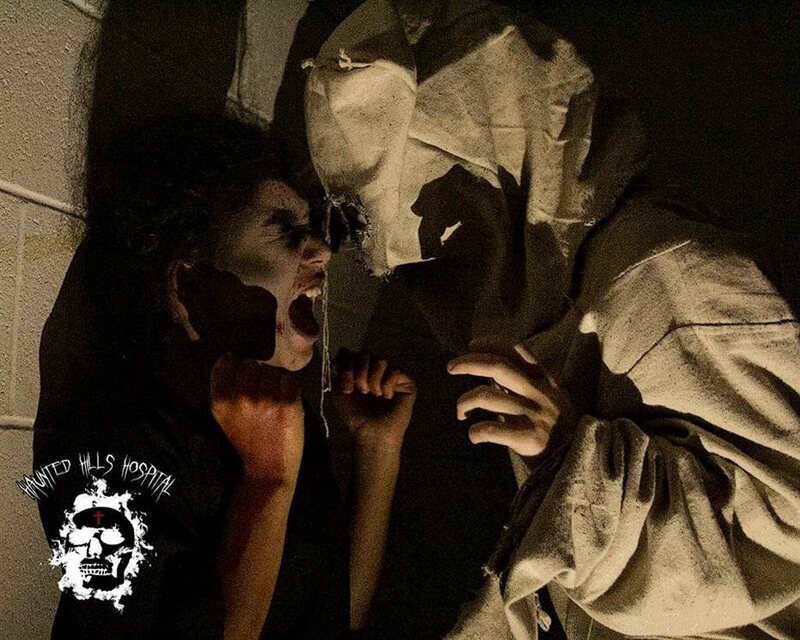 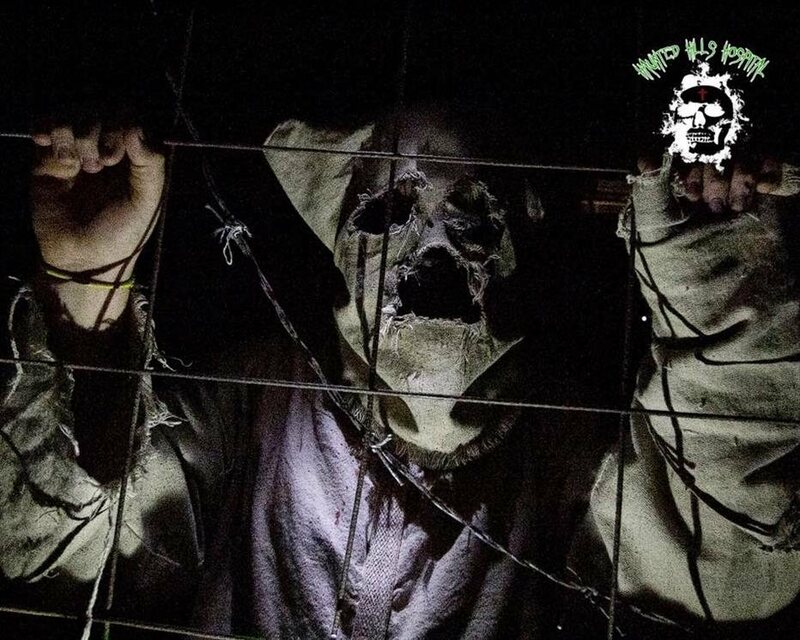 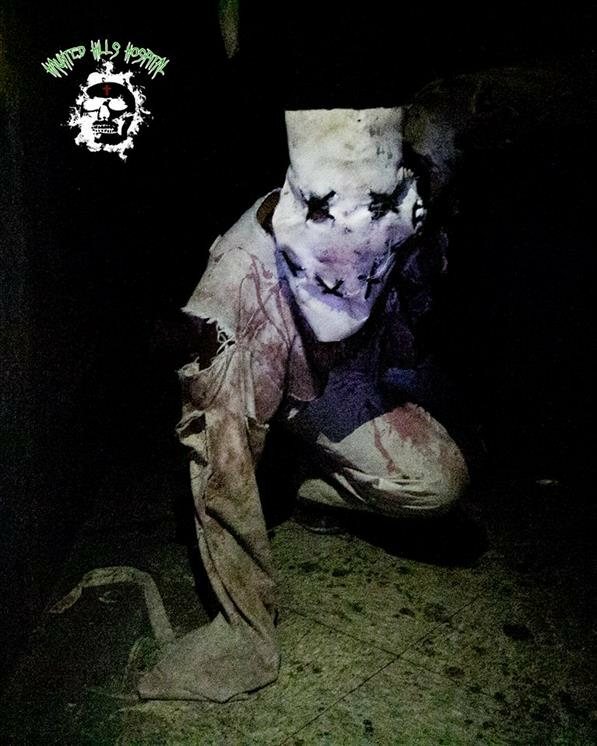 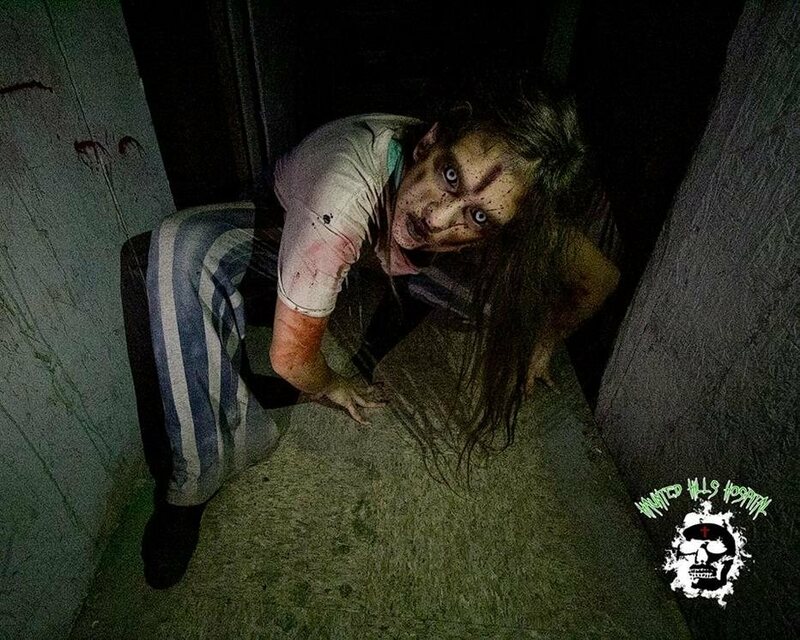 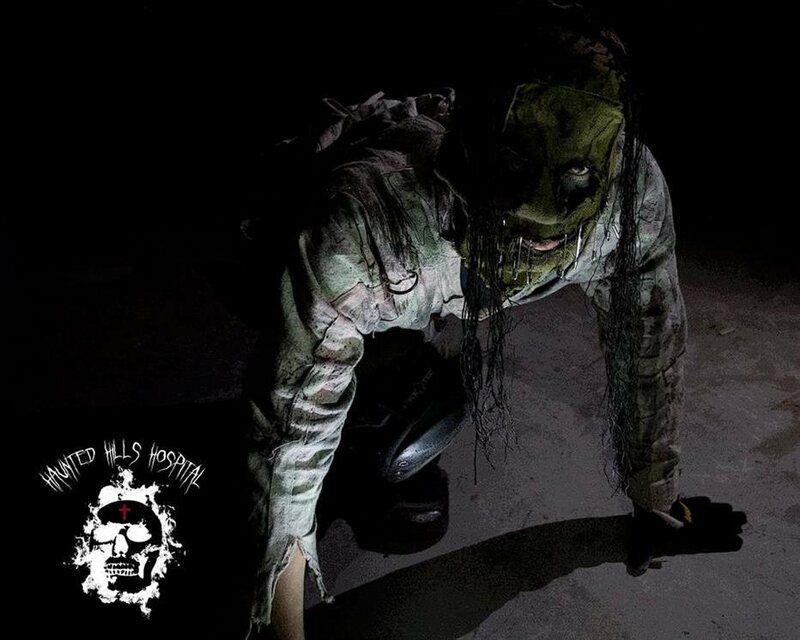 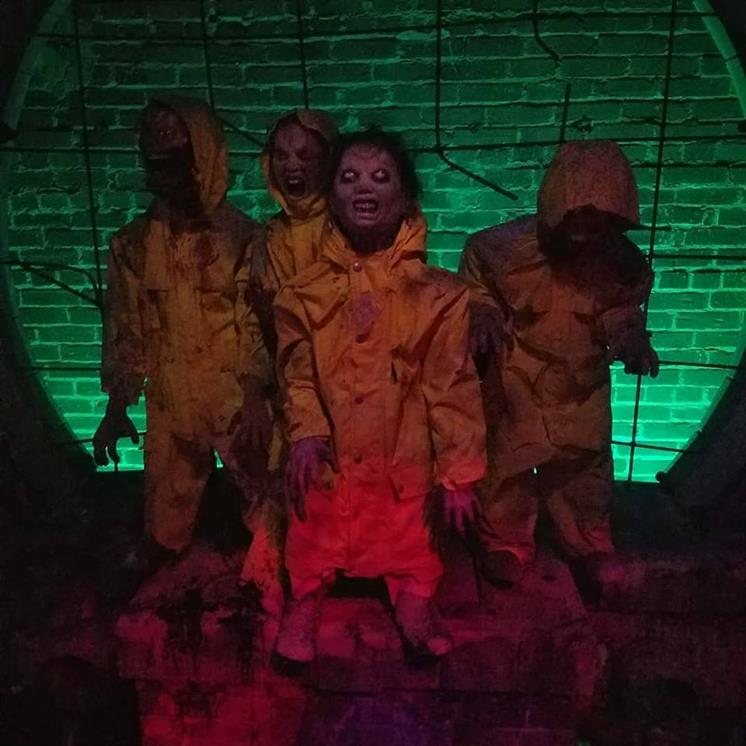 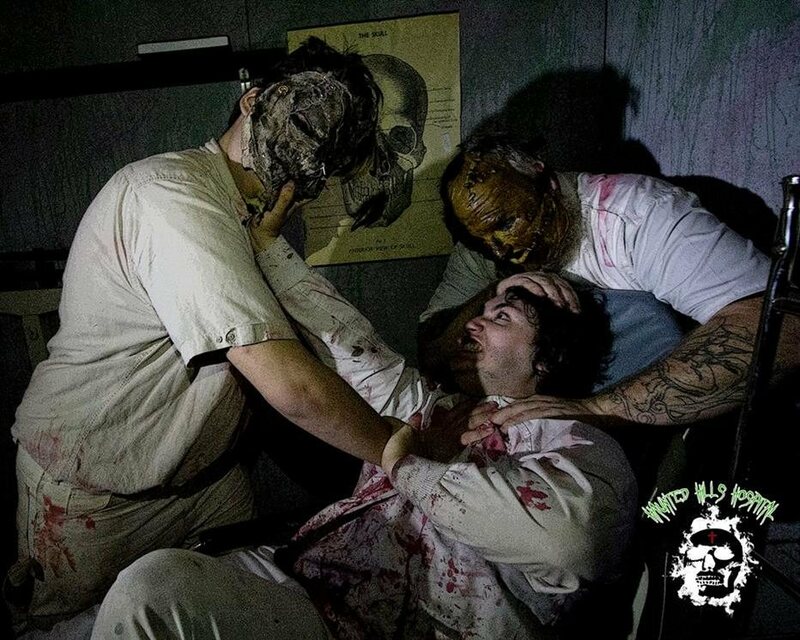 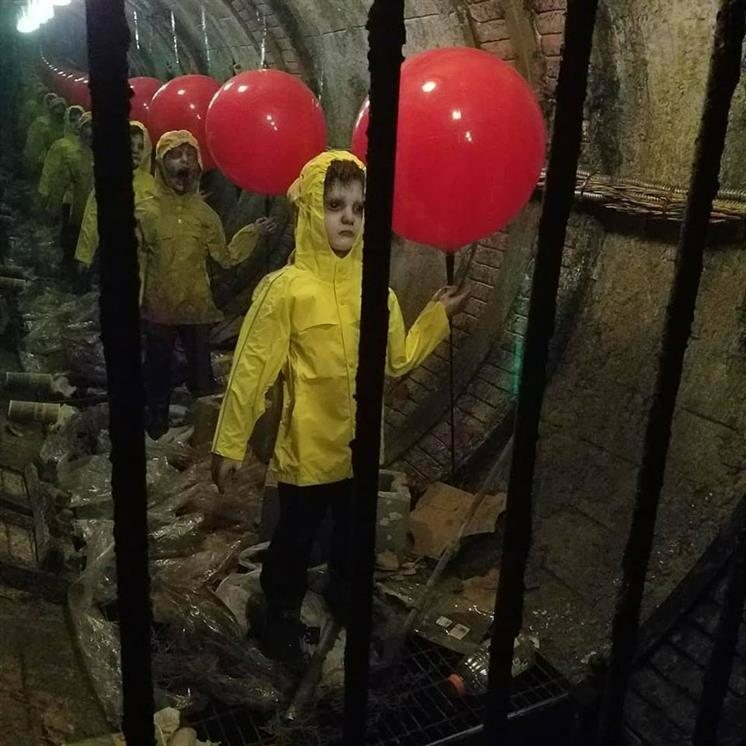 The patients of Hills Hospital have once again escaped from the abandoned compound and are ready to scare the hell out of you! 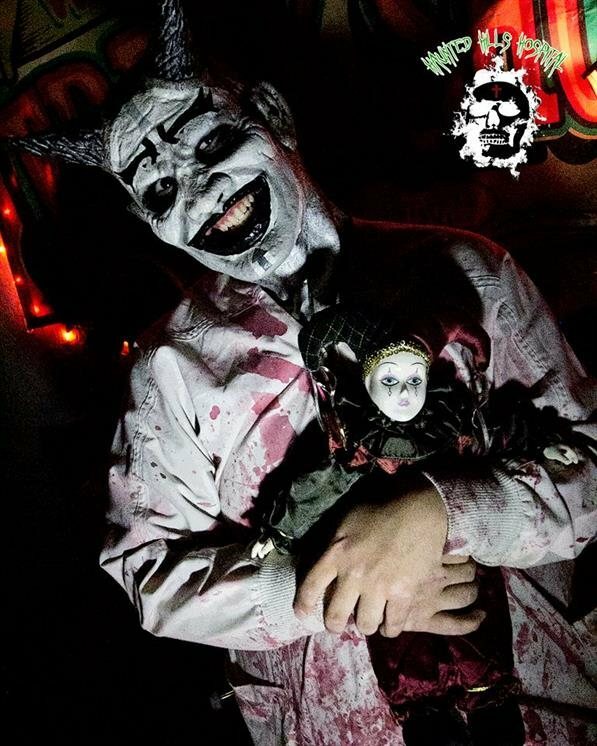 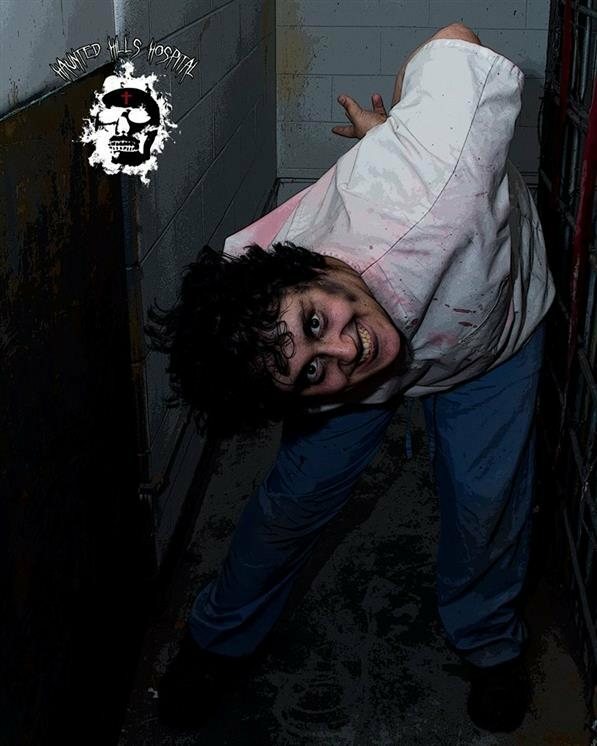 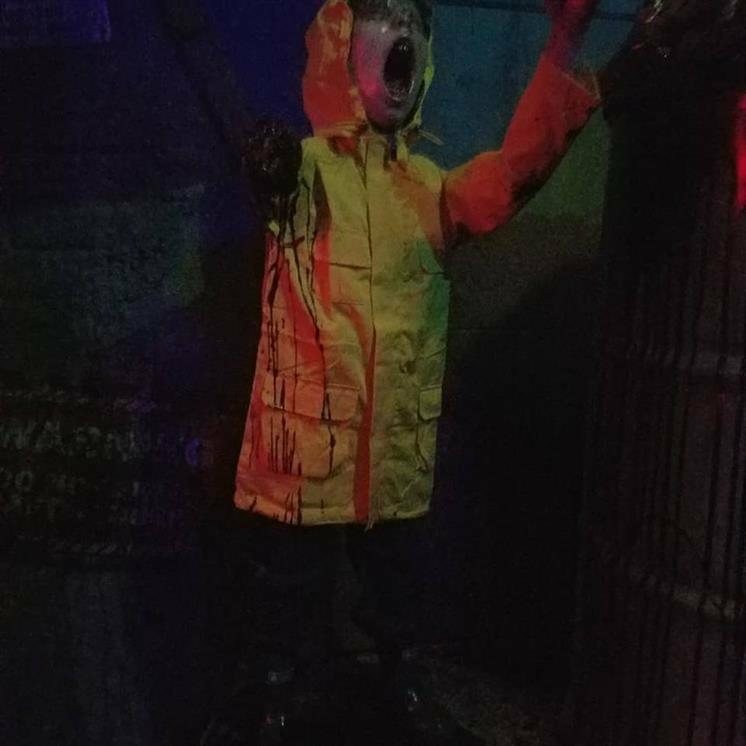 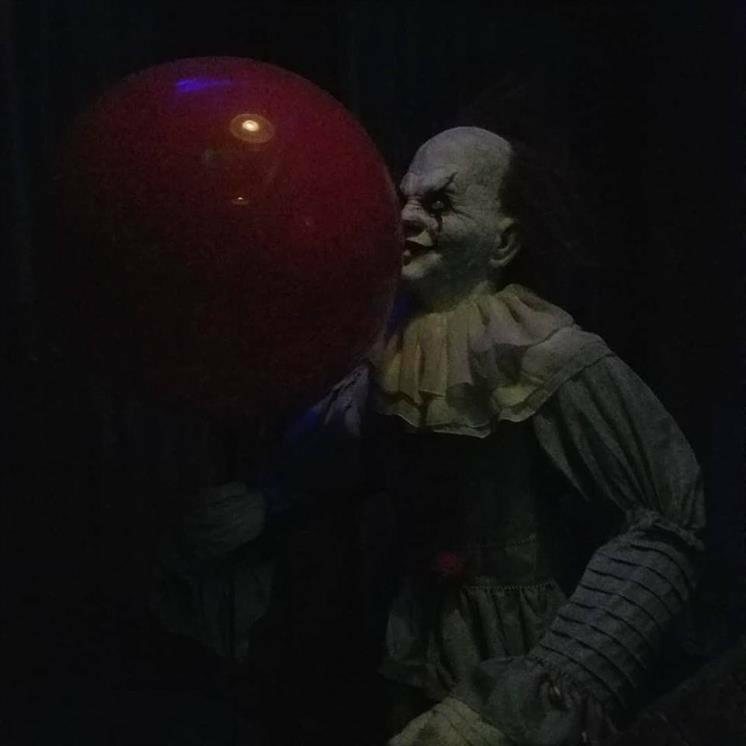 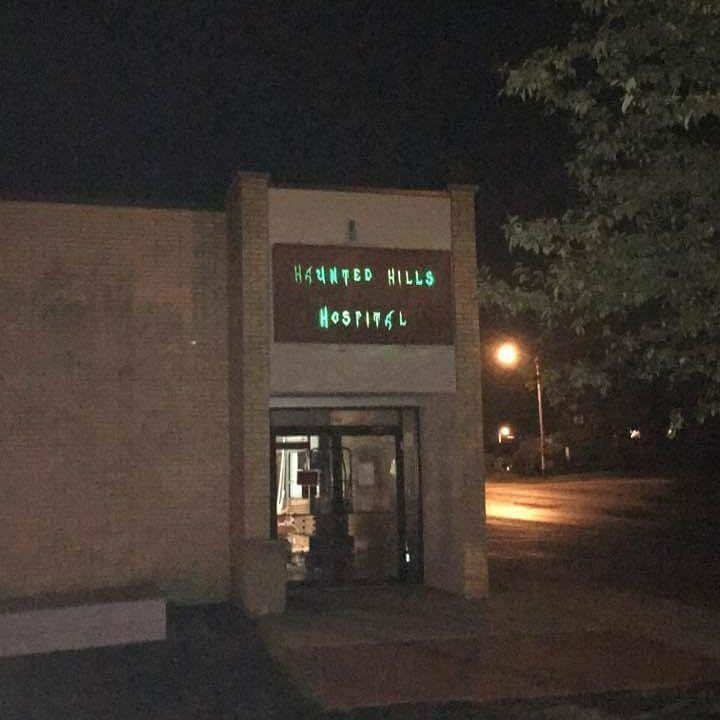 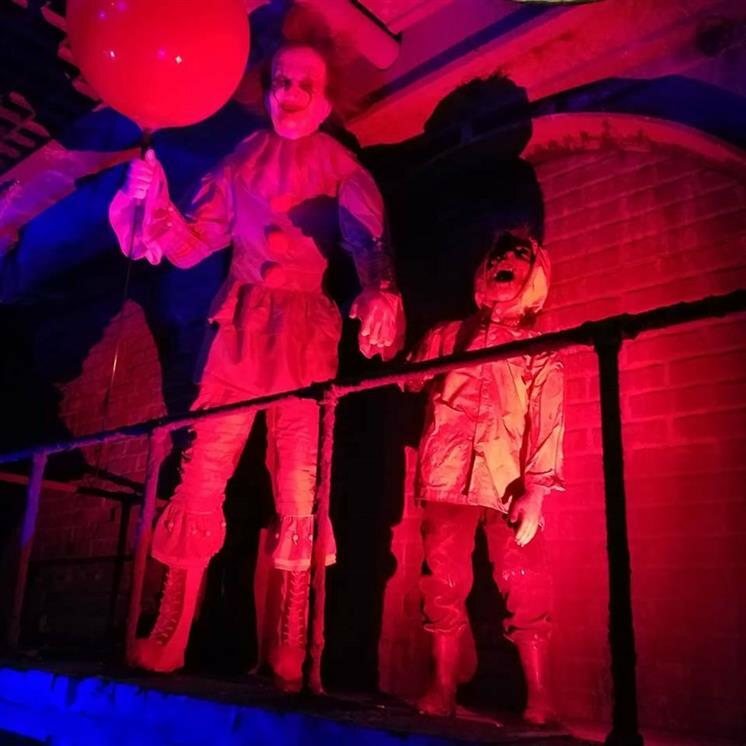 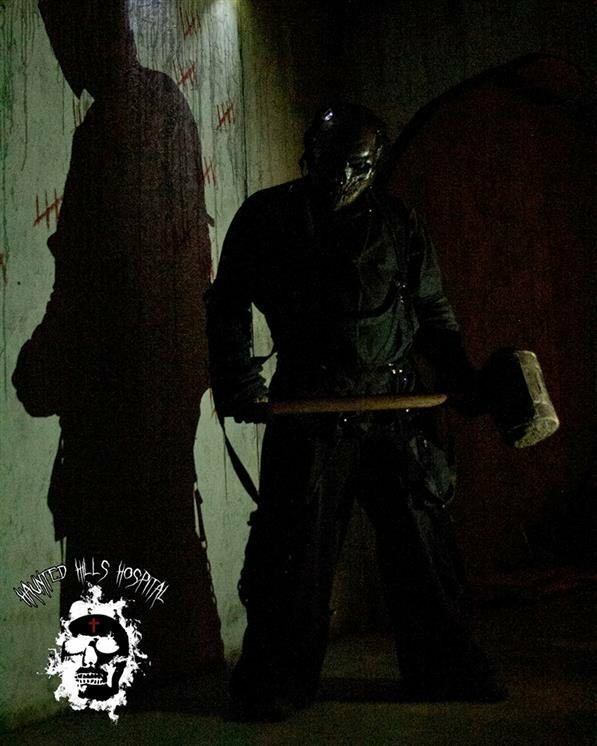 Travel through 8,000 Sq Ft of insanity and see if you can survive or if you will become just another one of the demented freaks that inhabit Hills Hospital! 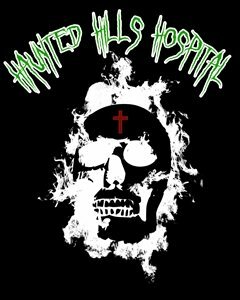 What Waits Inside Haunted Hills Hospital?